I created my own map addition to Balota a while back and thought I'd finally share it. Took me a couple days to put it all together, does require custom loot tables if you want loot to spawn in the @MAP addon buildings. 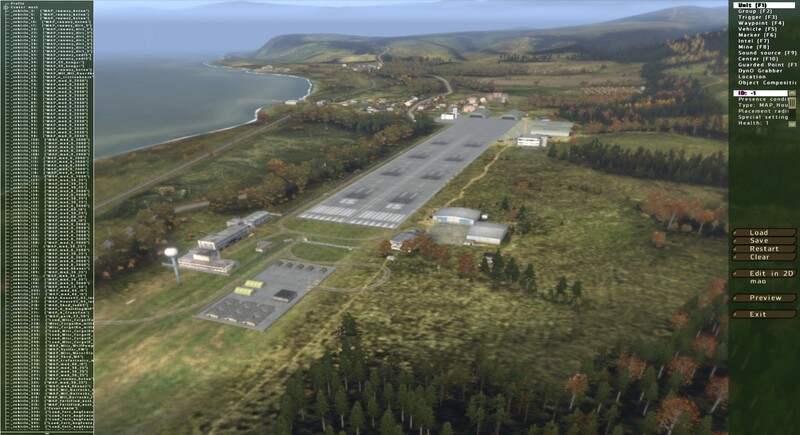 Adds a runway with some dirt roads, some additional military buildings. Fire station and school house along with some industrial buildings. Honestly can't remember what all is in it. ****** Requires @MAP addon to function which is included with DayZ mod and Epoch. If anyone wants the editor files to edit anything for it let me know. I'll have to dig through my key bashing naming system to figure out which one it is.